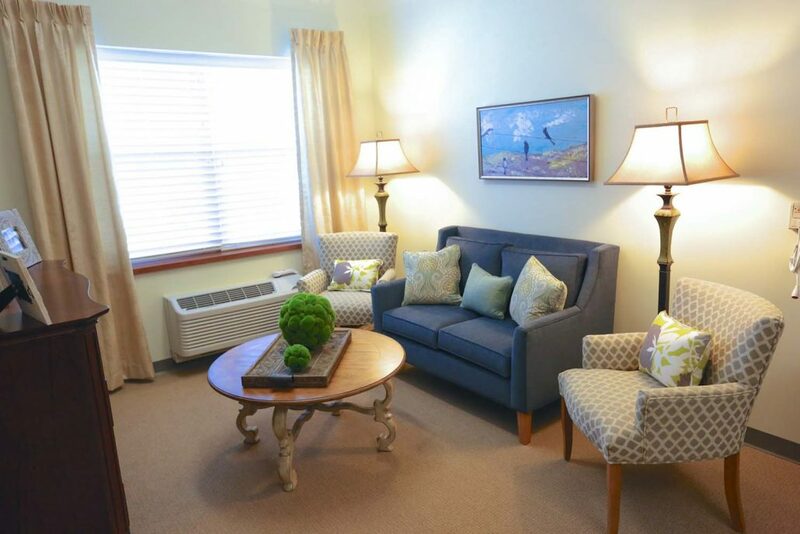 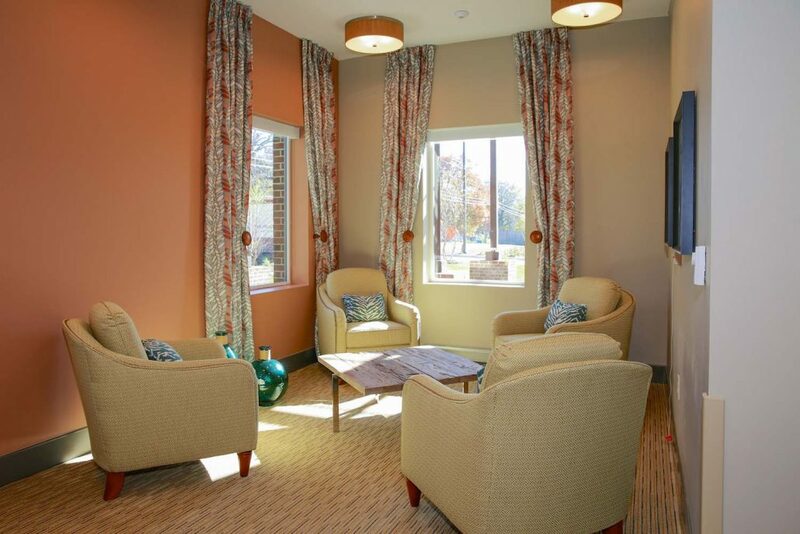 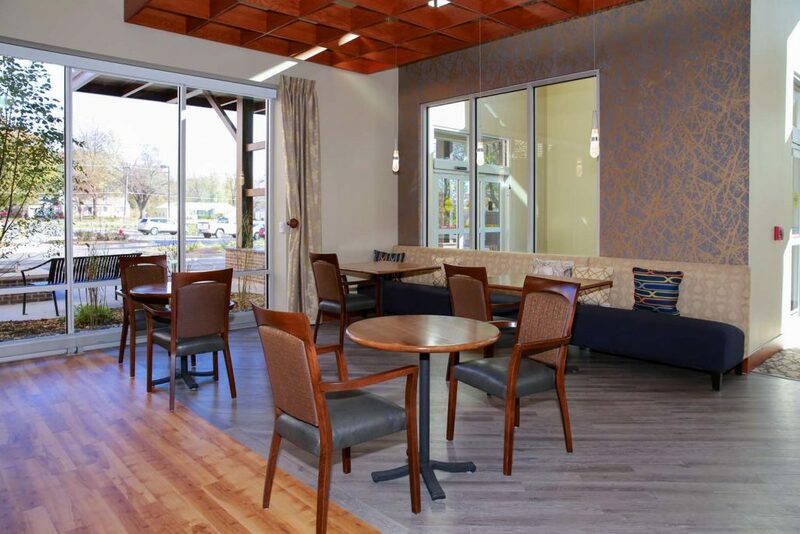 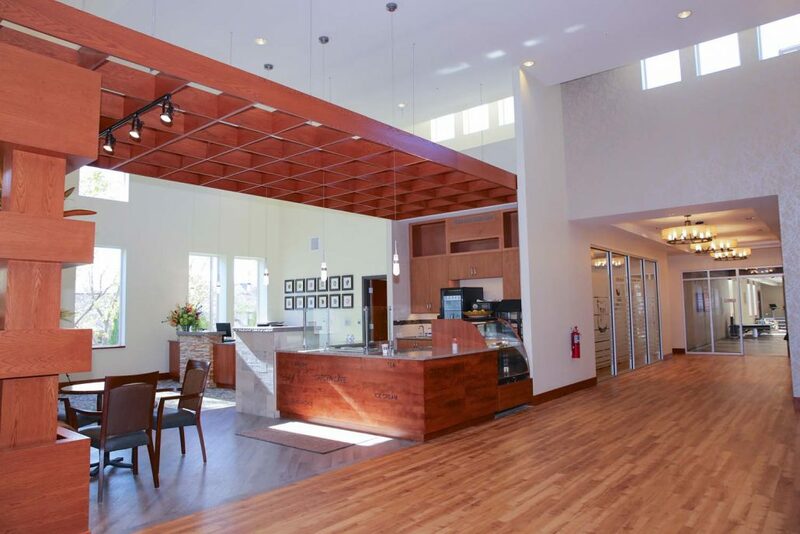 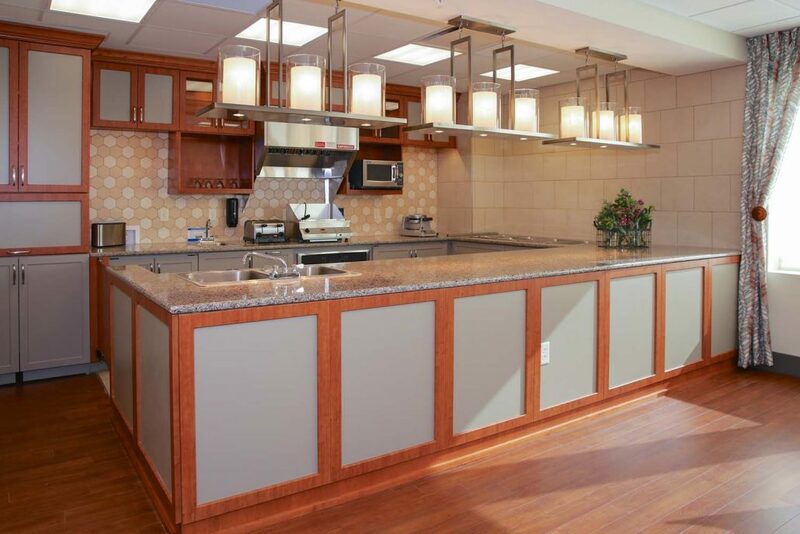 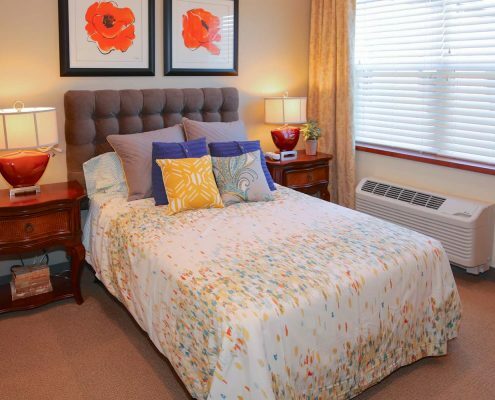 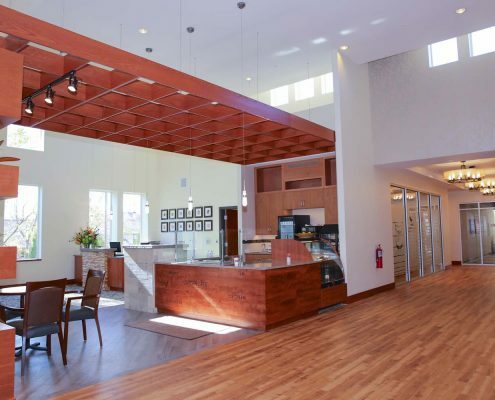 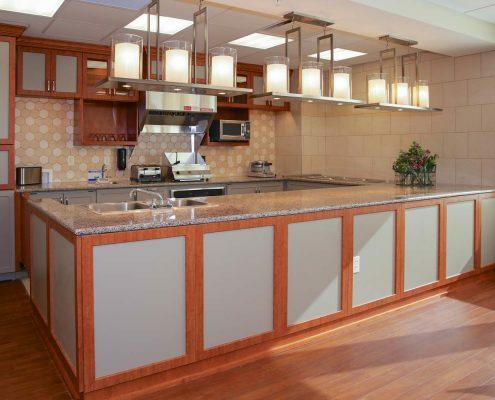 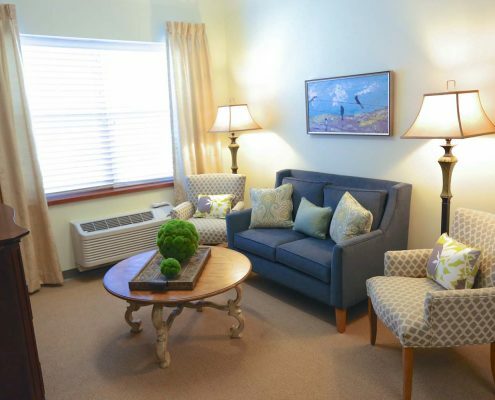 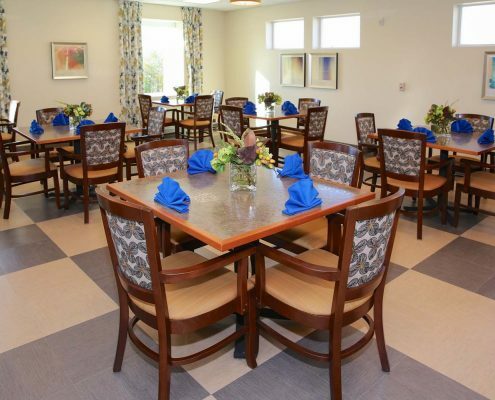 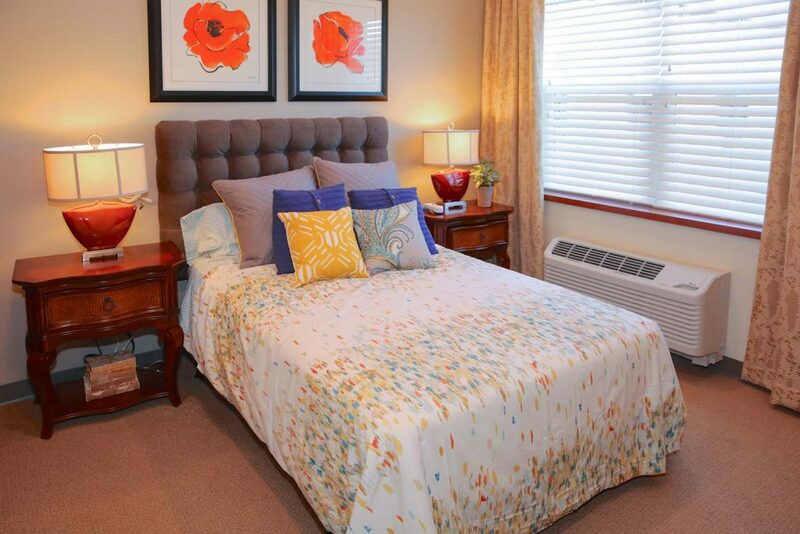 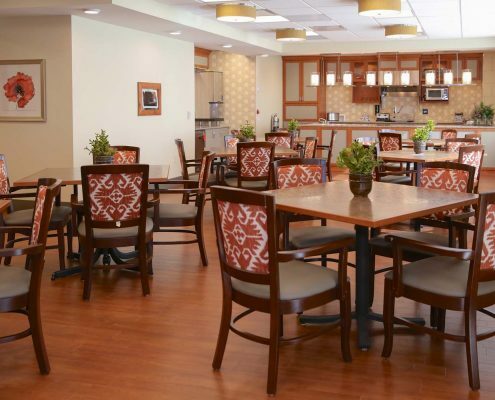 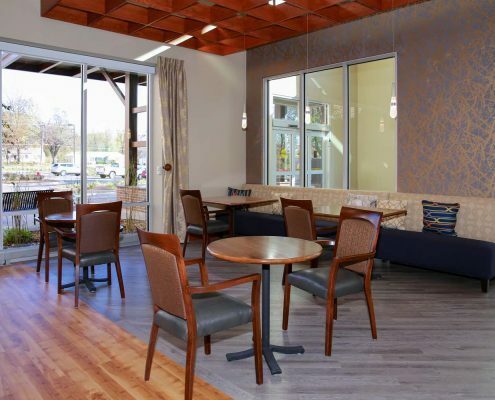 The concierge-style assisted living residences of Shawnee Post Acute Rehabilitation Center offer a variety of floor plans and professional medical assistance when needed. 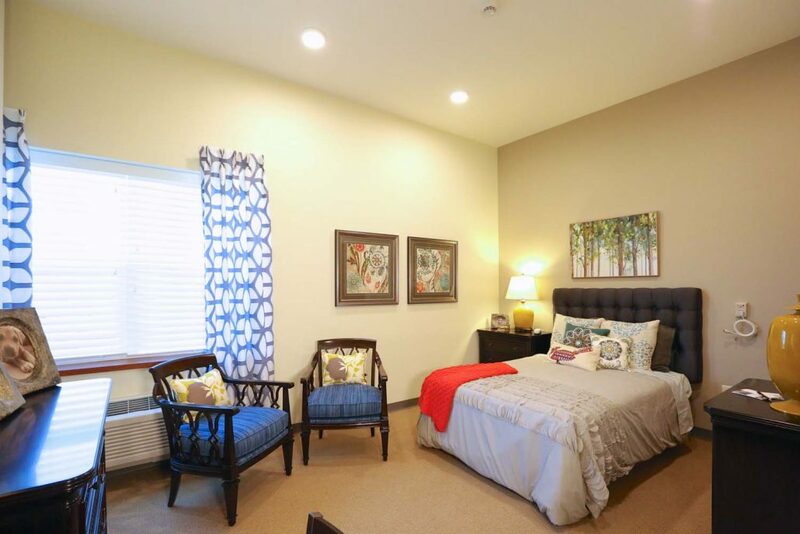 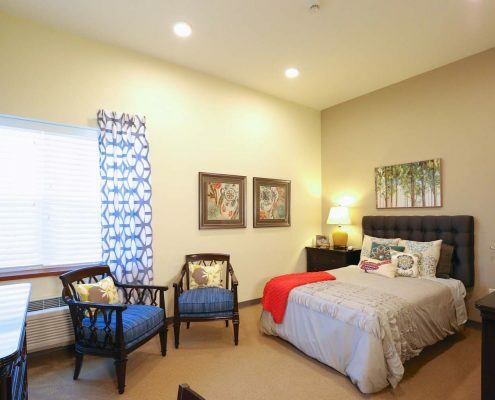 These brand new residences are private, fresh and elegant; the perfect environment to feel comfortable and secure knowing that help is always there when needed. 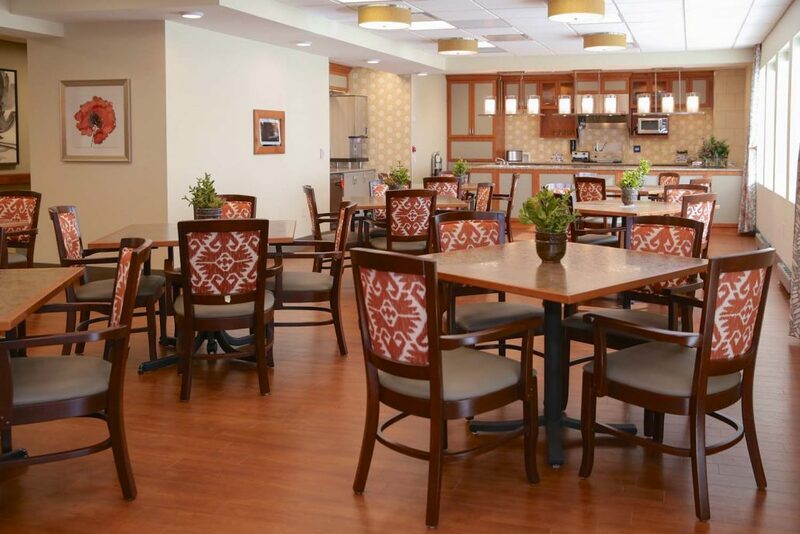 Whether serving an award-wining entrée or catering a casual bite, an exciting array of choices will tempt and indulge you. 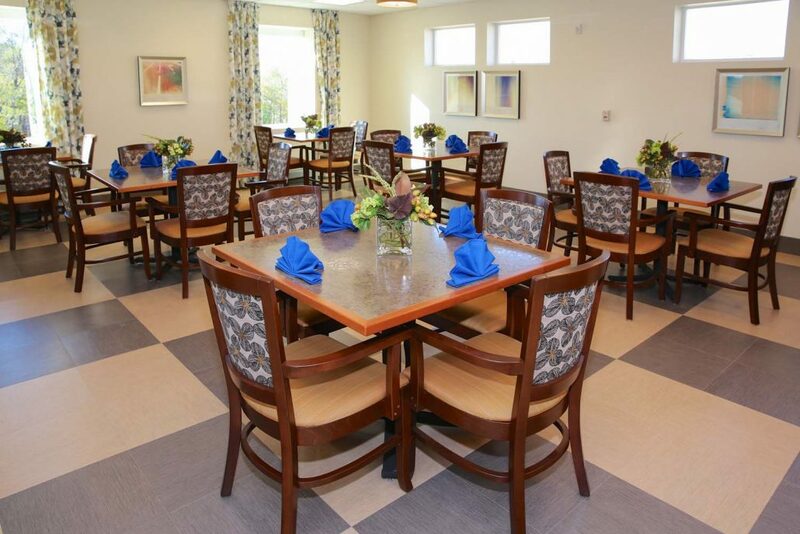 Start and end your day with a table set for you! 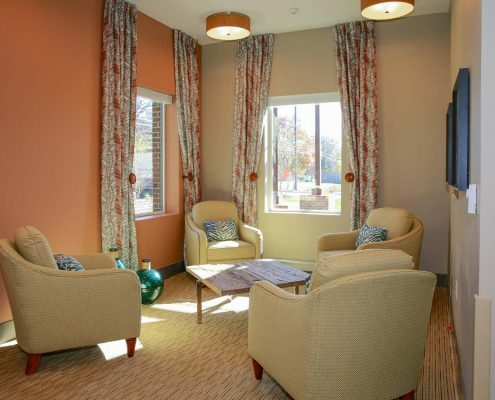 A wealth of fun and welcoming common areas — both inside and out — will make not only residents, but family and friends feel like they’re all part of a neighborhood.